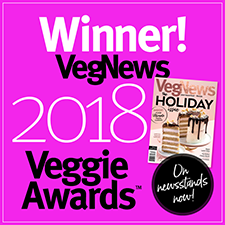 Vegan Meringues, anyone? The classic treat, always previously made with eggs, has gone vegan with these delicious confections from Meringeshop! 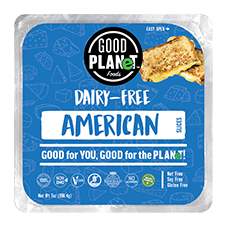 Baked freshly with organic ingredients and the highest quality organic sugars and made with Aquafaba from chickpeas to bring about the perfect light, fluffy and crunchy texture. 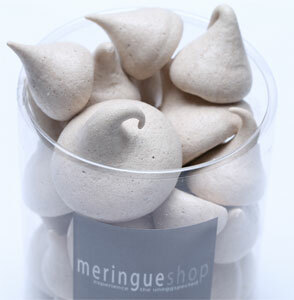 Perfectly crisp and full of the flavor you might remember from your pre-vegan days, Meringueshop Vegan Meringue Kisses are available in 9 tasty flavors, including Vanilla, Chocolate, Blueberry Lavender, Orange Blossom, Raspberry Rose, Pure Maple, Strawberry, Lemon, and Chocolate Chip. Each 32g container has around 16 Meringue Kisses. $8.49 per container for all flavors except Pure Maple, which is $11.49. From Sherrie Peters of ANN ARBOR, Michigan on 3/28/2019 . I got the blueberry lavender and boy is the lavender strong, but I still seem to like them. They are unlike anything I have ever had before and they are kinda fun too! From Janelle Davidson of Ashland, Oregon on 12/10/2018 . These are very light and melt-in-your-mouth. With no calories and no allergens, I can gift them to any friend or relative. From Helen Gift of San Angelo, Texas on 6/15/2018 . I received the Blueberry Lavender and the Raspberry Rose Meringue kisses today, and they are DELICIOUS! I will be ordering these again!